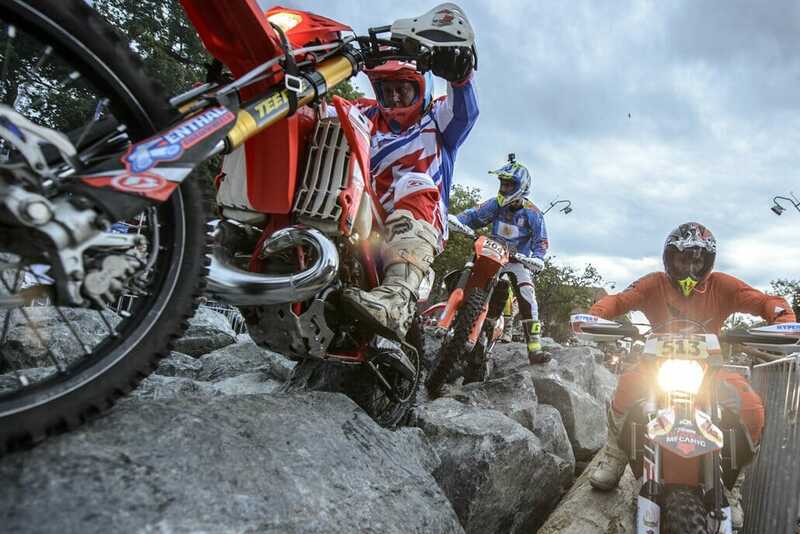 This weekend the next Hard Enduro race will take place in Romania. They have already passed the prologue. Actually, it seemed relatively humane and mobile. The opposite was the case. A few minutes after the start many were at the end of their powers. 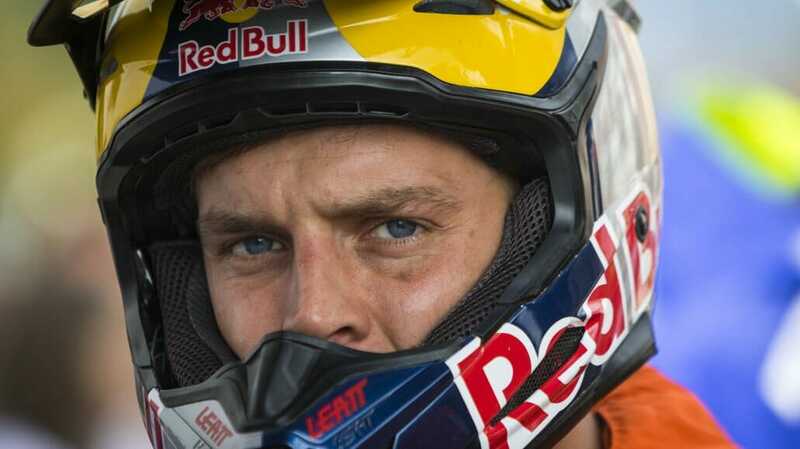 The course was designed so that it was extremely difficult to find a line and every few meters the motorcycles stuck. The classic “Carpathian Kiss”, the stone obstacles and “three times black”, the tire obstacles, looked rather inconspicuous, taught the driving but the fear. Then came the rain. Violent pitch that also robbed the last grip. Alfredo Gomez came out best with the conditions, and drove in his own class. After three rounds, he was able to take the lead, starting from round 7 he overcame already established top riders and after ten rounds he had a minute lead over the second, Bily Bolt. Third was Jonny Walker.